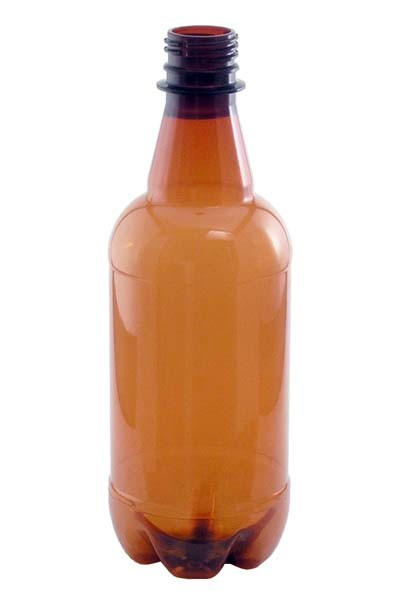 P.E.T Bottles - 1/2 Liter (500ml) - Texas Brewing Inc. These P.E.T. bottles as a great for bottling homemade soda because the bottle becomes very rigid when carbonated (it's hard to tell when carbonation is finished in a glass bottle). You can reuse these bottles too! 24 per case. 28mm plastic screw caps are sold separately.